UPDATE: Travis Scott's reps have released a statement to Entertainment Tonight denying he cheated on Kylie Jenner. "Travis Scott vehemently denies he cheated on Kylie. It is not true. He did not cheat. He cancelled one show tonight because he is under the weather," it reads. It's been an eventful few weeks for the Kardashian-Jenner clan, to say the very least. 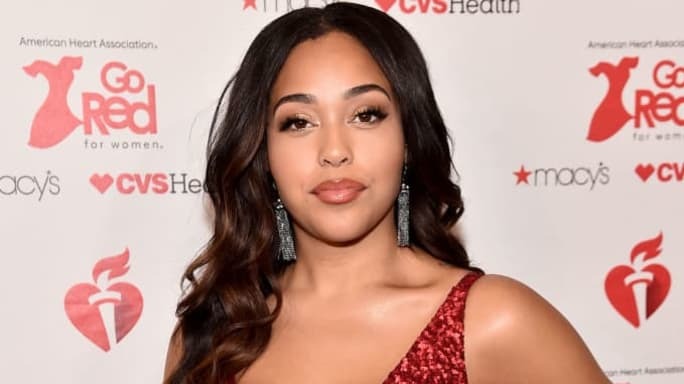 If you haven't been keeping up, Tristan Thompson cheated on Khloé Kardashian again, this time with Kylie Jenner's best friend Jordyn Woods. And the saga will continue tomorrow, as Jordyn is slated to appear on Red Table Talk to (hopefully) discuss the incident. With all the rumors swirling around the family right now, it's hard to know what to actually believe. And a new report from TMZ is certainly bold. 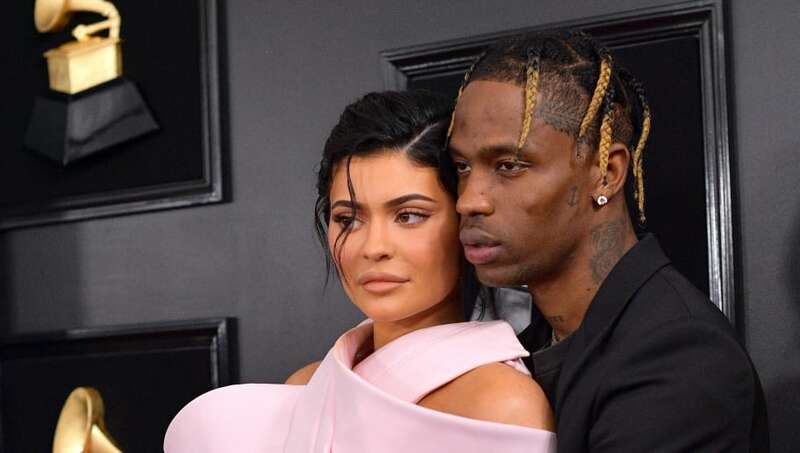 According to the publication, Kylie has recently accused her boyfriend Travis Scott of cheating. The rapper was forced to reschedule his Astroworld Tour show in Buffalo, New York tonight, with him claiming he was too sick to perform. Well, sources say he actually had to fly back to Los Angeles to be with Kylie after a blowout fight. Travis' reps have told TMZ that he denies he's been unfaithful, but Ky apparently has "evidence." This is a whole lot to take in, so we're not sure what's the truth. Only time will tell if this alleged fight did occur, and if Ky and Trav continue to date. Let's just hope Tristan is the only cheating significant other currently in the Kardashian-Jenners' lives.